The Rural Development home loan program, offered through the United States Department of Agriculture, is an affordable mortgage option that home buyers may want to consider. Available for qualifying single and multi-family homes, USDA Rural Development housing loans are available, as the name implies, for homes in eligible rural areas throughout the United States and are offered in two types, direct and guaranteed. The guaranteed option for USDA Rural Development home loans is offered through approved banks and lenders in eligible areas as a 100 percent financing option. 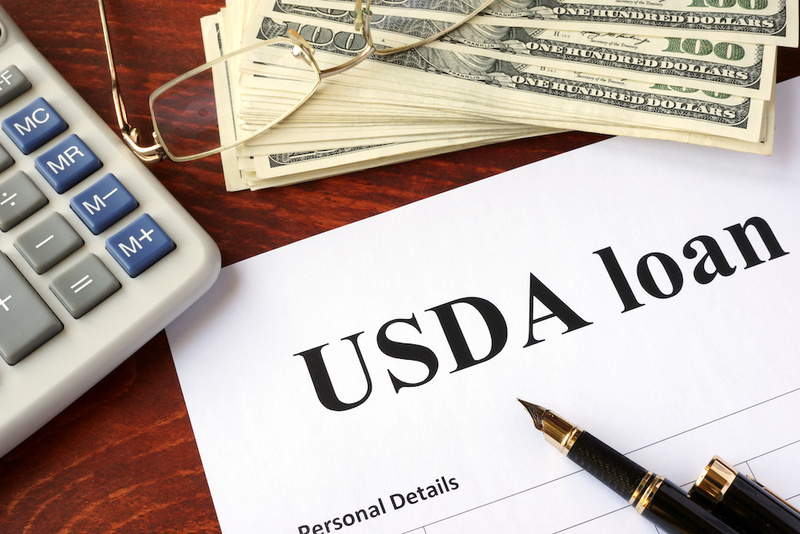 These lenders process and issue the loans much like any other home loan, but are guaranteed for ninety percent of the loan value by the USDA Rural Development to lessen their risk. As the name implies, direct home loans are also available through the USDA, known as the Section 502 Direct Loan Program. Because there is no lender involved, application is made directly through the local USDA Rural Development office. Who Can Get a USDA Rural Development Home Loan? All USDA guaranteed home loans are designed to assist buyers with low to moderate incomes, while the direct home loan program focuses solely on buyers with very low to low income levels. Actual income levels are determined by the area of the country in which the applicant resides, based on economic factors. In addition to meeting income guidelines, applicants must be purchasing a home in a qualifying rural area. This is generally defined as a home located in an area with a population of less than 35,000 people, although other specific criteria may also apply. Homes being purchased with either the direct or guaranteed USDA Rural Development home loan must usually be sized at or below 2,000 square feet, meet local loan limit criteria under the program, and be designed for residential use. Homes that are designed for income producing uses, are typically excluded. In addition, homes that have in-ground swimming pools are not currently able to be purchased using a Rural Development home loan. Homes being purchased with a rural development home loan must also meet certain condition requirements and successfully undergo specific inspection and appraisal processes before the loan can be approved. This is done to help ensure that those who purchase a home using a USDA Rural Development loan option will not incur expensive maintenance issues that could make them unable to meet their home ownership responsibilities. 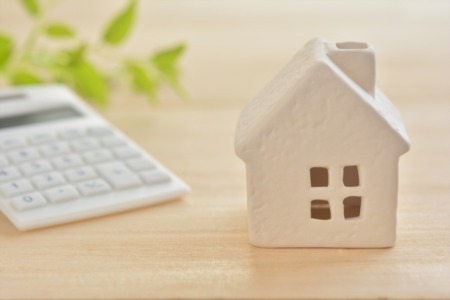 However, if repairs are needed to make the home meet loan requirements, buyers may be able to either negotiate these repairs with the seller or finance their cost into the actual home loan. Where Can Prospective Home Buyers Apply for a USDA Home Loan? Guaranteed home loans under the USDA Rural Development program are available through both qualifying banks and mortgage lenders, while the direct loan option is only available through the USDA Rural Development. Home buyers interested in using a Rural Development home loan are typically not required to have a down payment. However, borrowers with assets or income levels at the upper end of the eligibility scale may be required to do so. 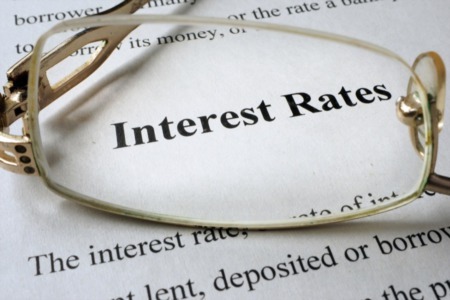 Interest rates are fixed and typically based on current market rates at the time of loan approval or closing, depending on which one is lower, with payback periods of 33 years. As of August 1, 2017, the interest rate is currently at 3.25 percent. Borrowers who meet the lower end of the income eligibility scale may, however, qualify for a lower interest rate of just 1 percent, along with a longer repayment term of up to 38 years, providing they meet the criteria for payment assistance modifications under the program. USDA Rural Development home loan funds can be used for purchasing, building, repairing, renovating or relocating homes, if existing qualifications are met for both buyer and home. 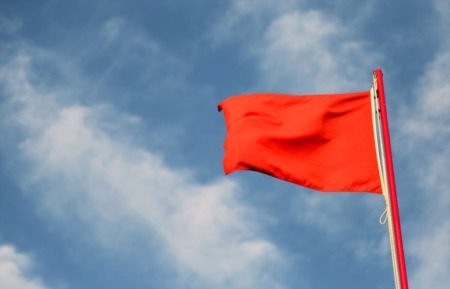 Buyers applying through a bank or mortgage lender for a USDA Rural Development guaranteed home loan can typically expect their loan to close within several weeks, much like other types of home loans. Those who qualify for the direct home can apply for the loan at any time, but may experience longer actual processing and closing times due to local demand on the program where they live and the amount and availability of funding for the area. Prospective home buyers who would like to explore this loan option in greater detail should discuss the matter with their real estate professional. Their agent will be able to help them determine which Rural Development loan type they should pursue and adjust their home search criteria accordingly to better focus on homes that are most likely to qualify for the program.